Made us think about our dads. Then about ourselves. 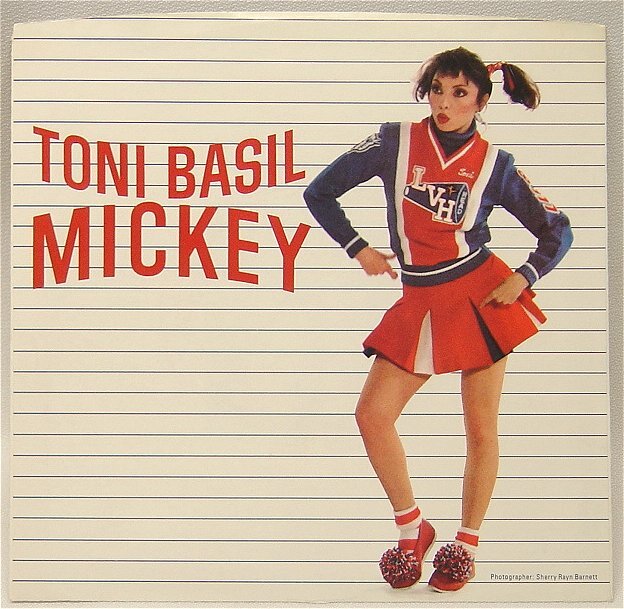 Hey, was that Toni Basil?